This semi-deciduous little tree grows to less than 20 feet in height. The leaves are 1 to 4 inches long with unevenly scalloped edges. 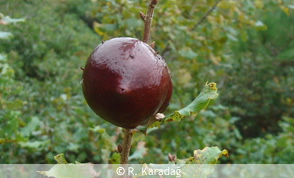 The acorn-caps are about of an inch long and enclose two-thirds of the acorn. 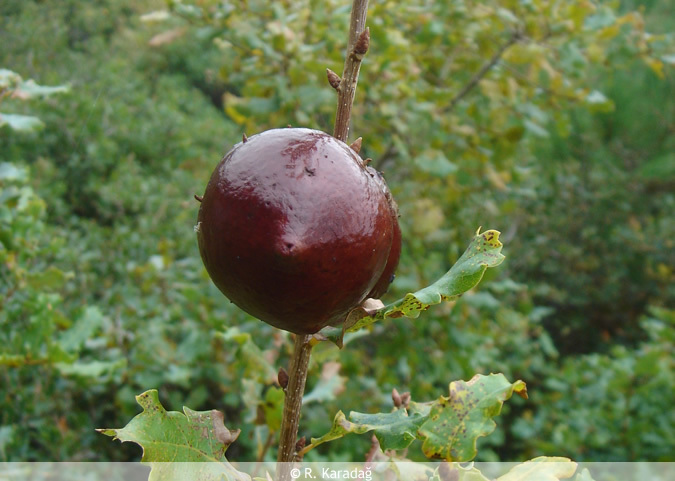 In the Eastern Mediterranean areas of Turkey and adjacent areas of Southwestern Asia , bushy forests of this oak often occur, up to an elevation of 6,300 feet . It also can be found singly in the maquis. The chemical processes of this corrosion have not been adequately explained. Apparently the effect of light and excessive acidity destroys the wool. The use of a ferrous mud or ferrous salts is less harmful.